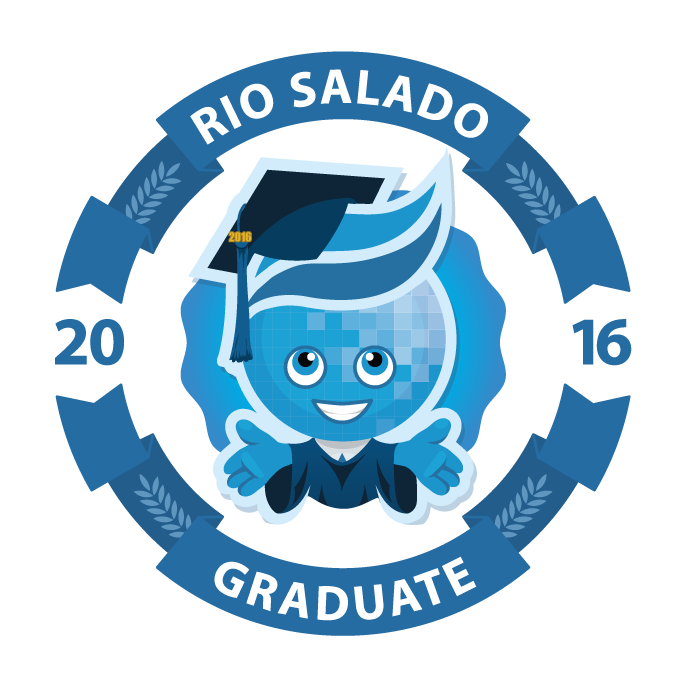 Rio Salado College | RioNews: Download the Official 2016 #RioGrad Badge! Download the Official 2016 #RioGrad Badge! Here it is-- the official 2016 Rio Waves Grad Badge. Feel free to download and share! 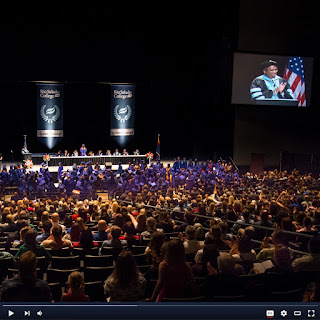 We look forward to celebrating your accomplishments at tonight's commencement ceremony. You can watch the ceremony live, beginning at 7 p.m. via this web stream. Labels: AdvisementNews, LifeAtRio, LiveAtRio, MCCCD, RioCommunity, RioEmployee, RioGrad, RioLearn, RioLocal, RioLounge, RioNews, RioStudents, RioStudents.